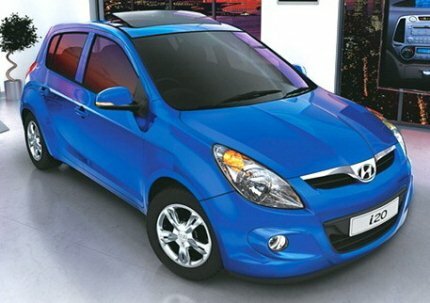 A Hyundai i20 is quite tough to come by on the used car market, as there are not many up for sale. For one, the car is relatively new, and two, owners generally seem happy with the car and not many want to sell. The Hyundai i20 went through a facelift in May 2012, getting the family “fluidic design” look, and adding on even more features. The petrol is powered by a 1.2 litre engine putting out 84 bhp of power with a five-speed manual transmission, while one variant has a 1.4 litre petrol engine putting out 100 bhp of power with a four-speed automatic transmission. The diesel i20 comes with a 1.4 litre diesel engine putting out 89 bhp of power with six-speed manual transmission. 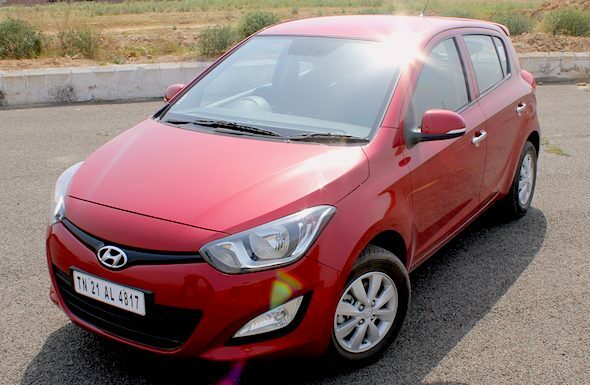 What to look for in a used Hyundai i20? Although Hyundai has come up with a fix for steering column rattles in the i20, many cars continue to have this issue. The fix consisted of a new yoke spring and polyurethane padding, but owners who have got this done say the problem resurfaces after a few months. The problem appears to be fixed in the newer Hyundai i20, but the first generation cars may have them. Check for this. Hyundai has fixed the problem of weak airconditioning, by changing some ECU settings on later i20s but the early model cars had a problem of insufficient cooling especially in the city, because the compressor would cut out too early. A program remap for the ECU could fix this problem. Check the effectiveness of the AC in a car you are planning to buy, but don’t worry if it isn’t adequate – a good Hyundai service centre would be able to fix this quite easily. The Hyundai i20 has a relatively light suspension and it tends to get bouncy on undulating surfaces. That said, the car is quite comfortable at city speeds. However, some cars have an issue of the front struts and bushes becoming noisy – rattling and squeaking. This would involve changing the struts or bushes. A suspension job could set you back by about Rs. 8000. Overall, picking up a well-maintained Hyundai i20 is a good deal, although good cars don’t come cheap. The diesel is fuel efficient and fun to drive on the highway, but a bit of a bother in the city. The petrol is not performance oriented, but more comfort oriented – making for a spacious, family, city hatchback.